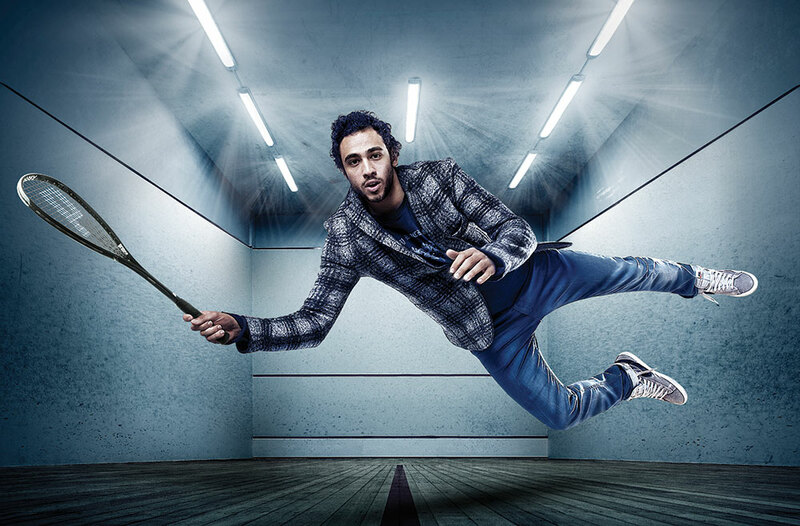 The Pro Warrior 600, the racket choice of Ramy Ashour, uses Prince’s new TeXtreme technology, in the head of the racket. TeXtreme is an innovative, light and ultra-strong carbon fibre material with greater stability, giving squash players more power and more precision. Closing Date: April 1, 2016. Prince Competition (March 2016), The Squash Player, 7 Acacia Court, Sheendale Road, Richmond, TW9 2JP, UK. Q.1. Which player is the current women’s world champion? Q.2. Both Amanda Sobhy and Ali Farag attended the same university. Which university was that? Q.3. David Palmer won the first of his four British Open titles in 2001. Who did he play in the final? Competition Closing Date: April 1, 2016.